AndAL pAtti buys flowers from one of the vendor outside her house. 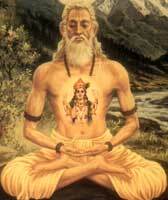 vyAsA and parasAra wakes up early in the morning and goes to ANdAL pAtti. 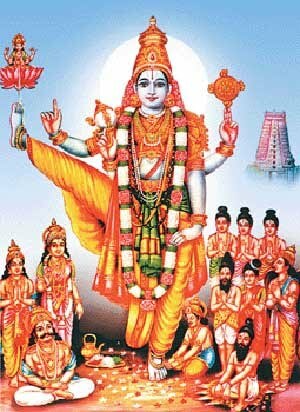 vyAsa: pAtti, just remembered that you said there were two AzhwArs who performed pushpa kainkaryam to perumAL and right now we know one of them was periyAzhwAr, can you tell us about the second AzhwAr now? 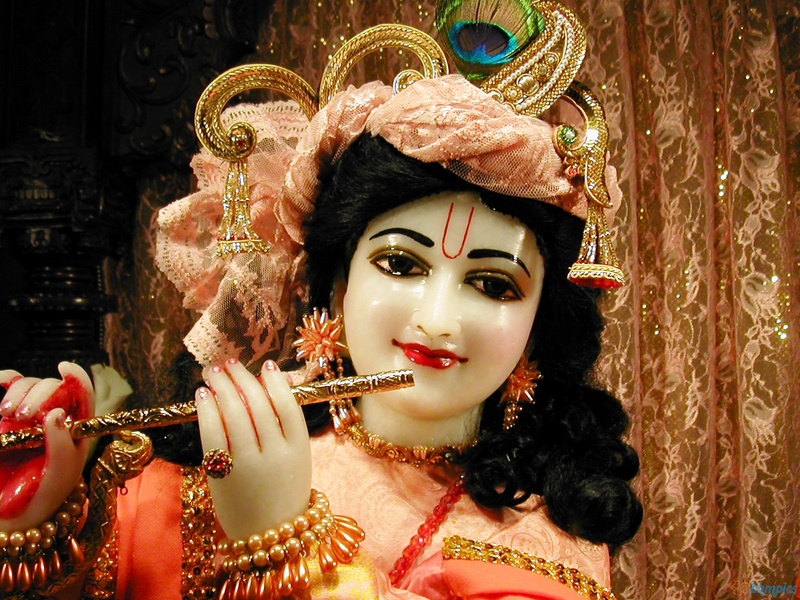 AndAL pAtti: You really have a very good memory vyAsa. 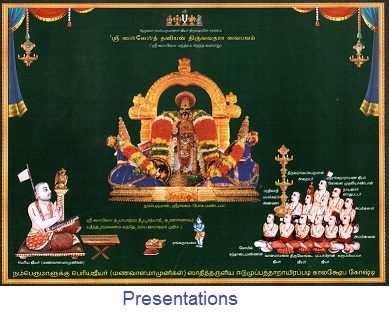 As you asked for it, let me tell you about the second AzhwAr who performed pushpa kainkaryam to perumAL. 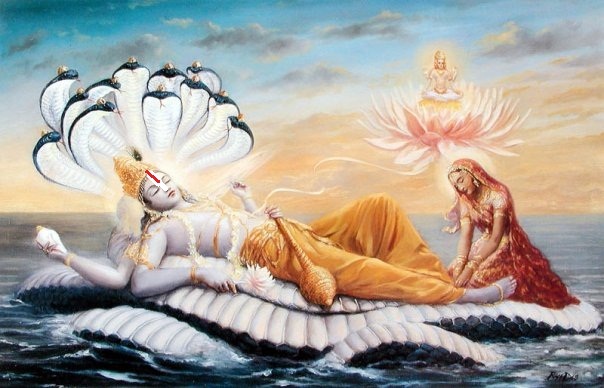 vyAsa and parasAra sit around pAtti to listen about the next AzhwAr. AndAL pAtti: He was known as thoNdaradippodi AzhwAr. His parents named him vipra nArAyanAn. 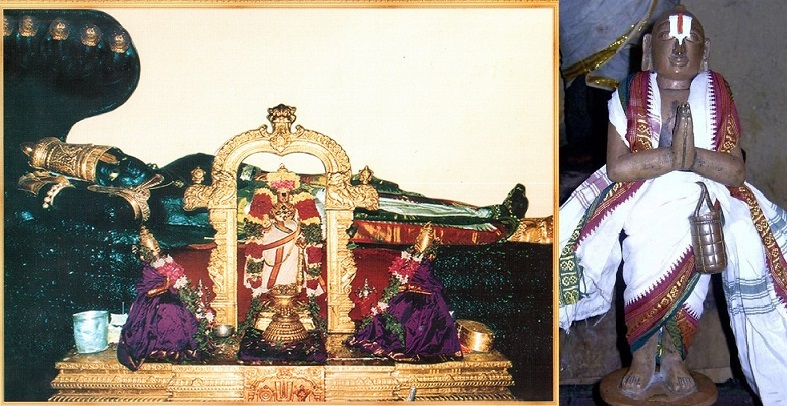 He was born on mArgazhi month kEttai nakshathram at thirumaNdangudi near kumbakONam. He was very fond of srI ranganAthan. So much so that he didn’t mention any other perumAL in the two dhivya prabandhams he rendered, one is thirumAlai and and the other one is thiruppaLLiyezhuchchi. It is said that one who doesn’t know thirumAlai, he will not be able to understand perumAL. parasAra: Oh! is it pAtti? Then we both will learn thirumAlai as well. AndAL pAtti: I am sure, you will learn it too. thirumAlai fully explains the glories of periya perumAL. 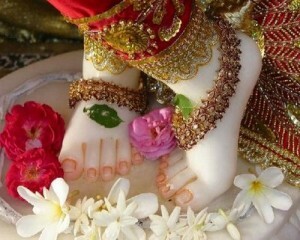 Do you know one special aspect about this AzhwAr? 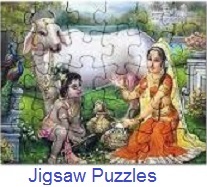 vyAsa: What is that pAtti? ANdAL pAtti: Have you heard the first slOkam of srI vEnkatEsa suprabAtham? parAsara: Yes pAtti. 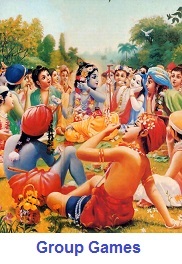 (sings) “kausalyA suprajA rAma…”. ANdAL pAtti: Yes. 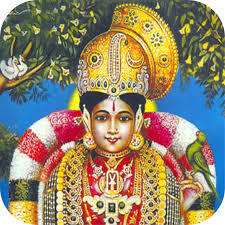 Do you know that, it is from srI rAmAyaNam? This was recited by sage viswAmithra to wake srI rAma up. Similarly, periyAzhwAr also woke kaNNan emperumAn up in his pAsurams. 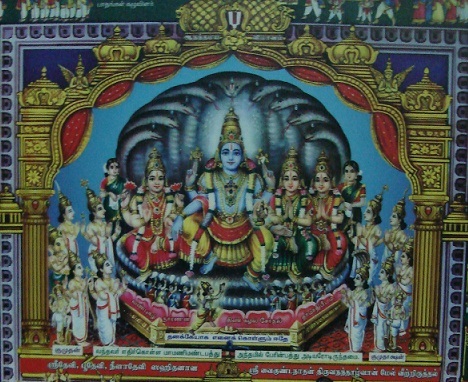 thoNdaradippodi AzhwAr sung suprabAtham for srIranganAthan in his thiruppaLLiyezhuchchi prabandham. 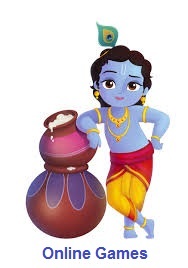 vyAsa: Oh! This is what we hear araiyar swamy sings everyday in the morning in front of periya perumAL along with thiruppAvai during mArgazhi mAsam. ANdAL pAtti: Yes. You are very right. 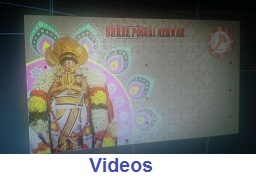 Let us prepare a garland with these flowers and go to periya perumAL sannidhi. This entry was posted in Beginner's guide, Stories on December 21, 2014 by Sarathy Thothathri.